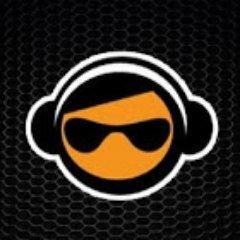 Radio Spins are added to various Djs Mixshows. If they decide to put in mixshow more than once its up to them and you agree by continuing with the process. The Radio Stations are Not Accepting Any Payment For Play. Artists are Paying HELPMEHELPYOU, INC FOR MUSIC PROMO on his/ her Record! !